Cunningburn townland is on the western side of the Ards Peninsula, County Down. 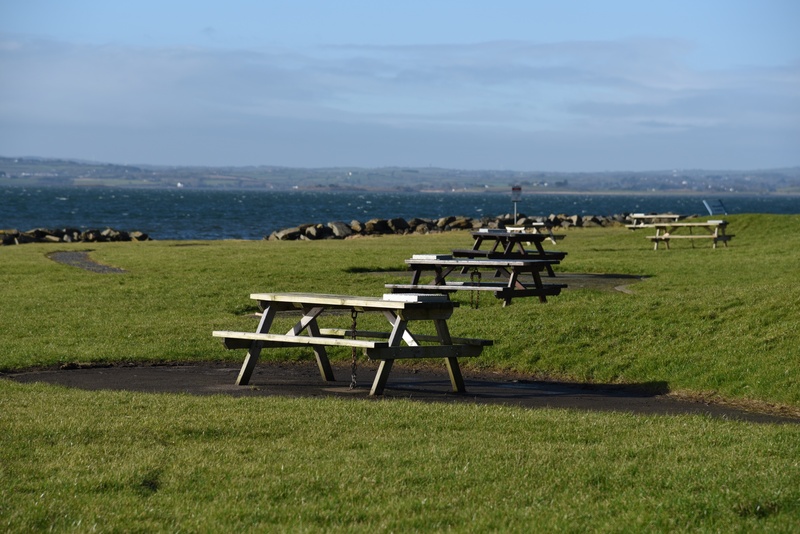 It starts at the shore of Strangford Lough, with a carpark and picnic tables for visitors to enjoy the view. 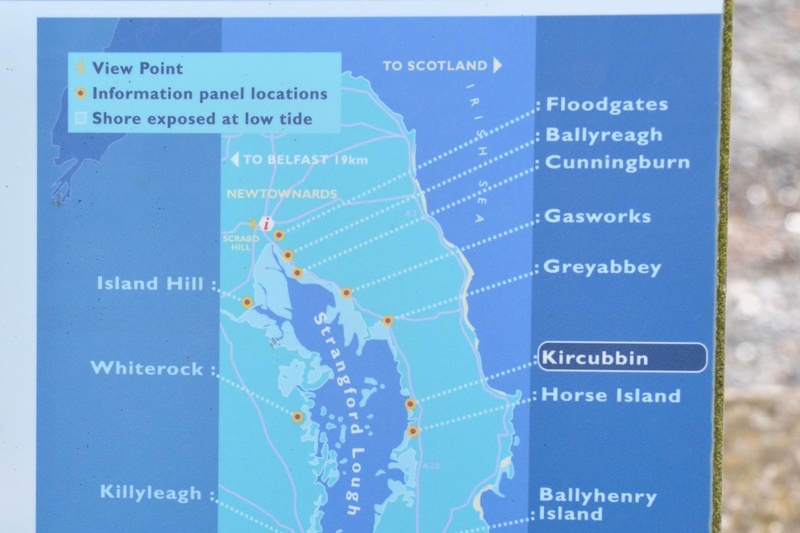 This spot is also recommended as a place for launching a canoe into the lough, but I haven’t tried that (yet). I’m grateful for the existence of the picnic spot, as it means that Cunningburn appears on the “information panels” displayed around the peninsula by the local council. 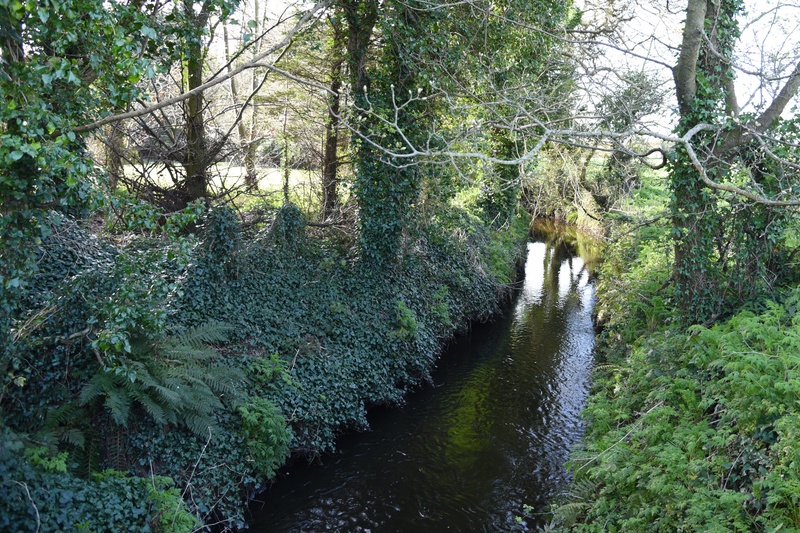 According to the PLACENAMESNI website, the townland of Cunningburn was probably named after the nearby stream known as the Cunning Burn. How did the river get its name? “Cunning” was a word used for rabbit in northwest England. There were links between Cumberland and County Down in the Anglo-Norman period, so that may be when English-speakers brought the word to Ireland, and coined the place-name. 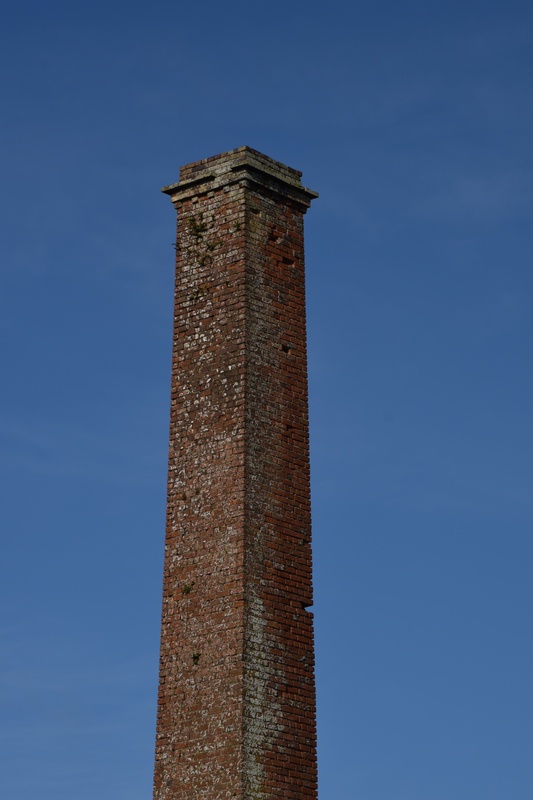 When the farmland gives way to a cluster of buildings, you can just about tell that Cunningburn once had corn and flax mills – this old chimney is a clue. The industrial buildings are now homes and tourist accommodation, and the Cunningburn Road is quiet. Which townlands border Cunningburn? On the loughshore, to the northwest, Ballyhaft. 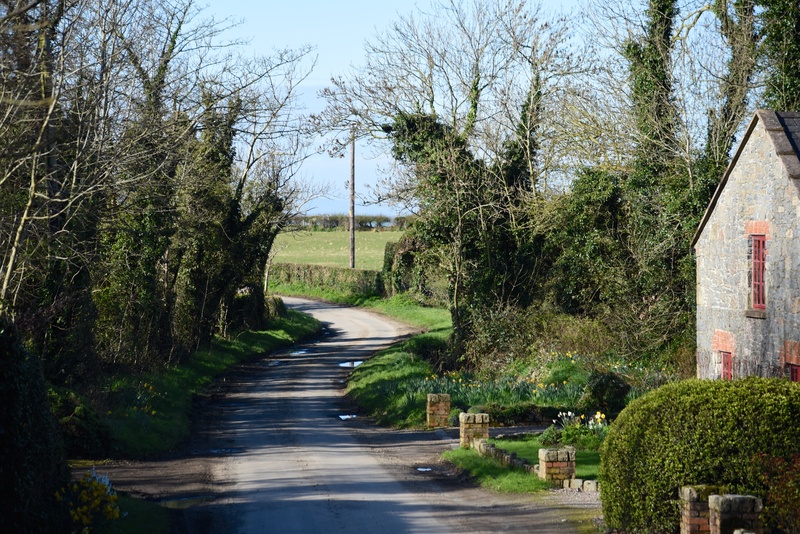 To the northeast, Ballyblack. To the southeast, Ballycastle and Ballyewry. Which county is Cunningburn in? County Down. Which civil parish is Cunningburn in? Newtownards. 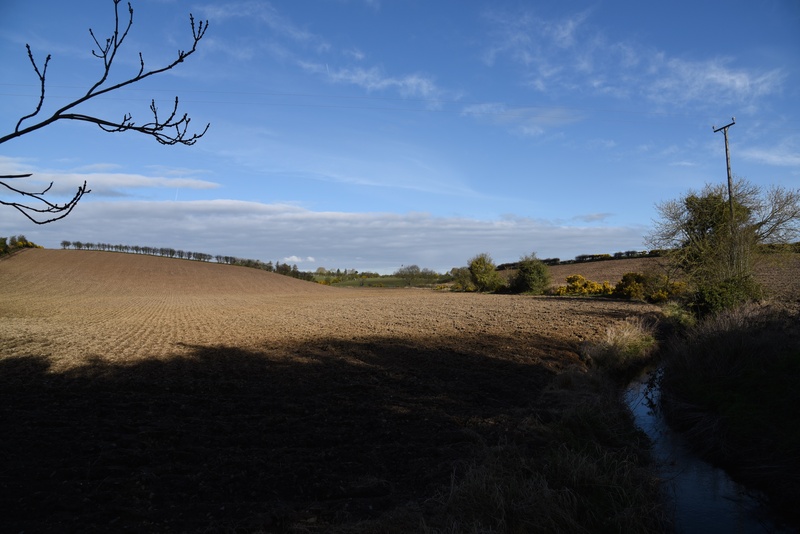 Click here to see a map of Cunningburn on Townlands.IE. Click here to see a gravestone from Cunningburn (complete with spelling mistake) in an earlier post on this blog. 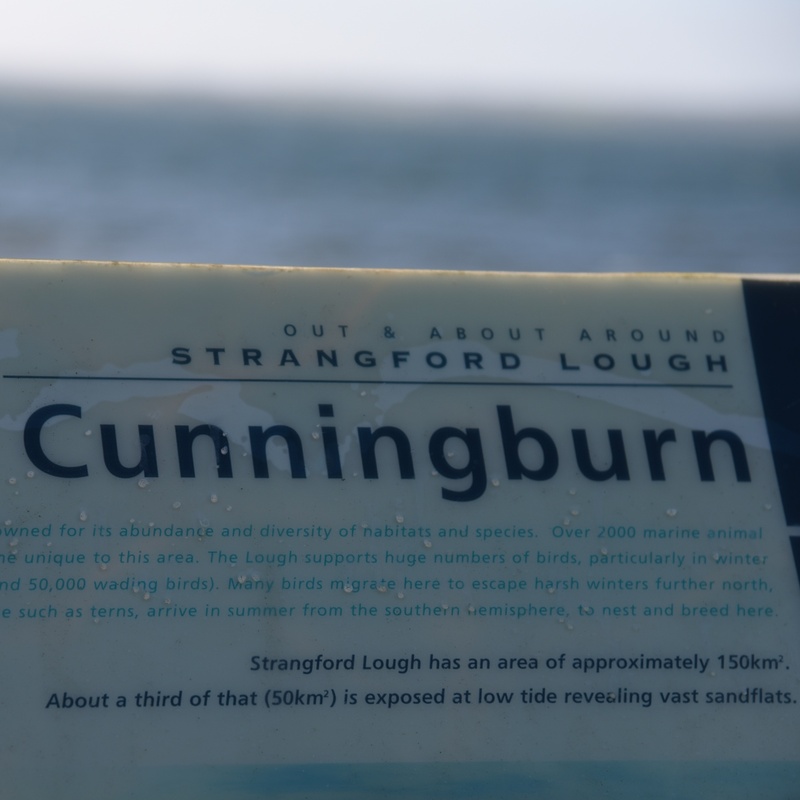 Finally, click here to read more about the history of the name Cunningburn on the PLACENAMESNI website. Would you consider adding either Irish Grid references or Latitude and Longitude for car parking or the town land as appropriate? Always enjoy reading your blog. Thank you for the comment, Ian. I am well aware that the blog is missing something. I’ve been thinking about how best to incorporate maps and location finders. You’ve given me some ideas.